Colombian climber Miguel Angel Rubiano soloed to a fine victory in the sixth stage of the Giro d’Italia in Porto Sant Elpidio today. The Androni-Giocattoli rider finished the stage over one minute ahead of Adriano Malori (Lampre) who outsprinted Michal Golas (Omega Pharma-QuickStep) for both second place and overall leadership of the race. It was the first day of any significant climbing in this Giro with four categorised ascents and a stinging series of relatively low but sharp undulations towards the end of the stage. Rubiano, having initially escaped in an early 11 rider move, repeatedly attacked on the climbs in an assault on the King of the Mountains classification. But after several short lived moves in which he successfully garnered mountain points, he made his stage winning attack with over 35km to go. With the chasers fragmenting into several splinter groups behind, he powered on to the finish. 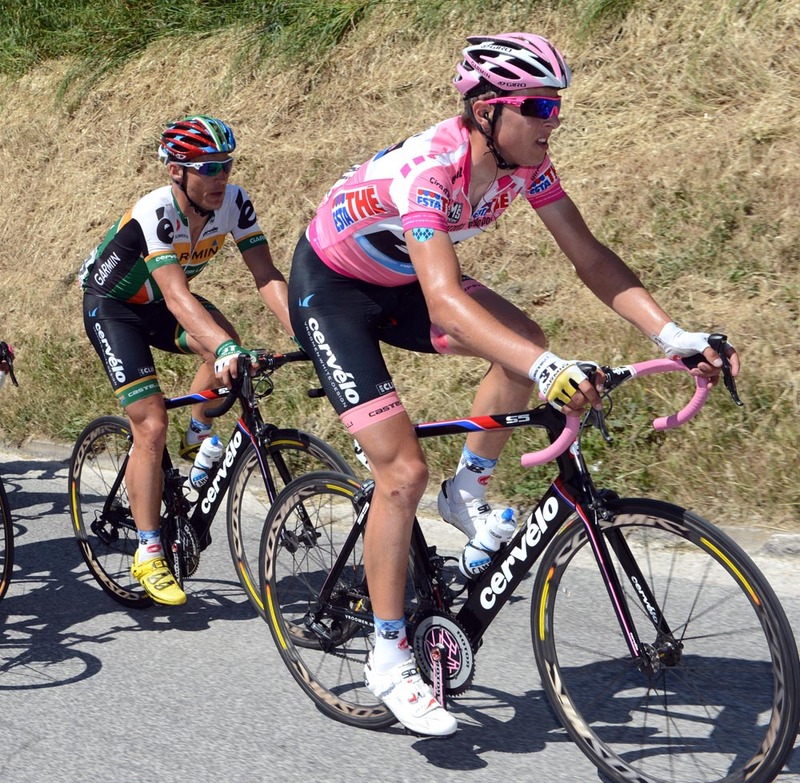 Having started the day in pink, Ramunas Navardauskas (Garmin-Barracuda) lost the jersey after getting dropped over the top of the Montelupone climb. He had earlier got tailed off on the gravel roads of the Passo della Capella but had chased back onto the bunch. 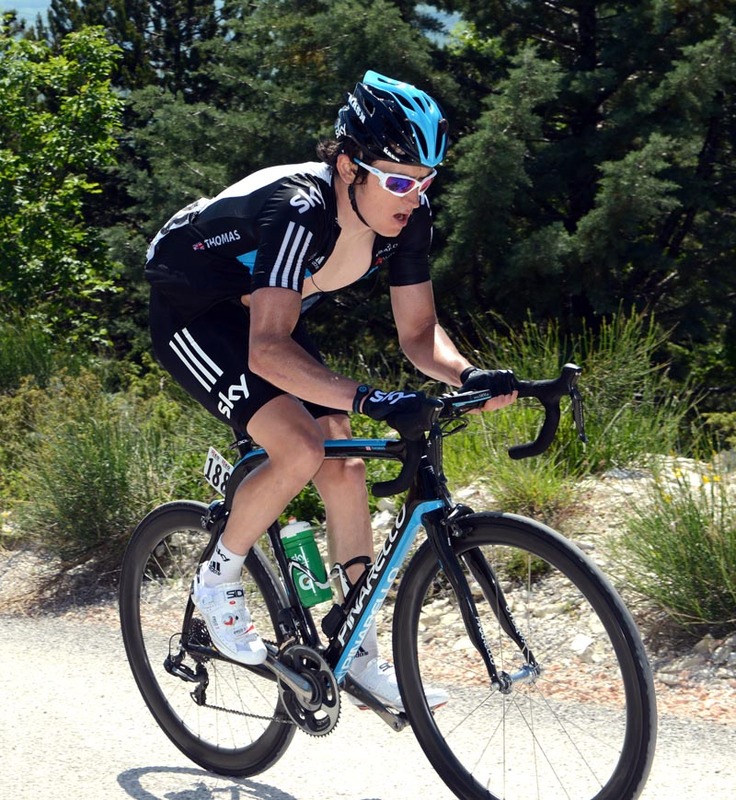 A tough day in the saddle, the stage saw Thor Hushovd, Tyler Farrar and Romain Feillu exit the race. Farrar crashed heavily and suffered multiple lacerations on his legs and arms. X-rays at hospital showed that he did not suffer any breaks. Movistar’s Pablo Lastras Garcia also crashed out of the Giro while in the break. 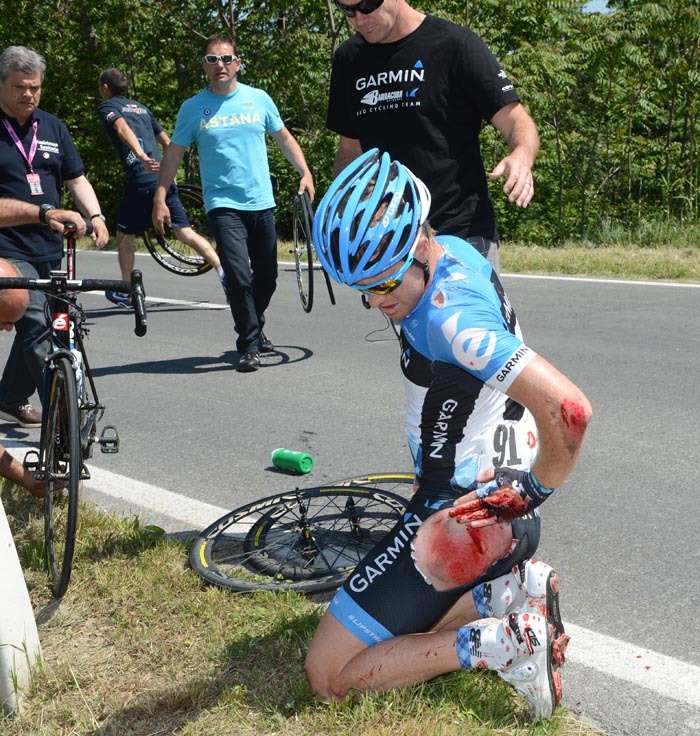 Former Endura rider Jack Bauer (Garmin-Barracuda) went down in the same tumble but was able to get back up again. Yesterday’s stage winner Mark Cavendish finished at the very back of the race in the same group as former race leader Taylor Phinney. They came across the line over 33 minutes behind the stage winner.